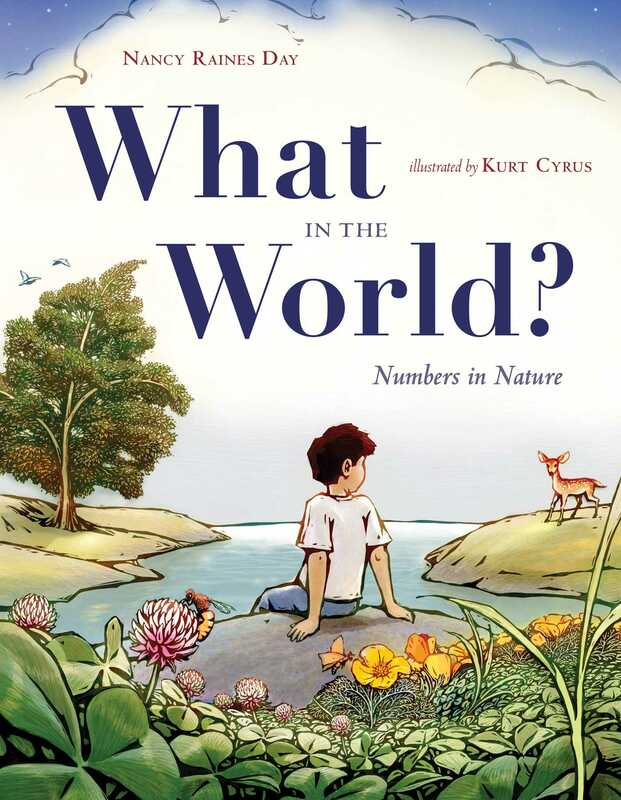 Nonfiction Picture Book Wednesday: Nature, oh wow. Nature is pretty amazing no matter what the season. I will admit to be particularly impressed in the fall. I love that evidence of the changing seasons literally falls at our feet. The leaves, the nuts, the seed pods. I love the colours of the leaves, of the last flashes of fall flowers and of the stormy skies. And I especially love bringing all of this into my classroom. I bundle up herbs and flowers and stalks for us to draw. We have a fallen wasp’s nest under glass. There are collections of leaves, chestnuts and acorns in various piles and baskets around the room. Nature soothes. It calms. It is quiet. This energy is particularly appreciated in my room. In this post, I wanted to share a few books we have been looking at for more inspiration. Sometimes just a page or a section and other times the whole book. Some of these books are not necessarily children’s books and some are not nonfiction. But there is a general theme so, please indulge me. Happy fall! Happy nature. I fell a little in love with this book when I met it. I plan to use it to inspire flower painting, to highlight the power and the simplicity of a labelled diagram and to go leaf exploring. And about a million more things. Perfect for a classroom, for an artist’s studio, for homes with little and big learners. More than a picture book – this is a handbook, an amazing collection of nature details. Paper cut images strong and striking with an accompanying word to take us through the seasons. I love particular images especially. One egg on a woven nest with the word RESUME. A blue bird in the jaws of a black cat: WITNESS. Little hands peeking out around a tree branch: DISAPPEAR. What a book to get us talking about the images of nature, the emotions, the associations, the memories. Perfect to inspire looking closely at the world and finding numbers everywhere we look. Yes, this is a fiction title. But I can’t wait to have my students recreate a little gardener space and while these illustrations will us to get lost in their deep colours and details, they also lead us to seed and garden books to learn more. We have been using pages of this book to inspire flower collages out of various materials – math blocks, stones, beads, glass. Just gorgeous. 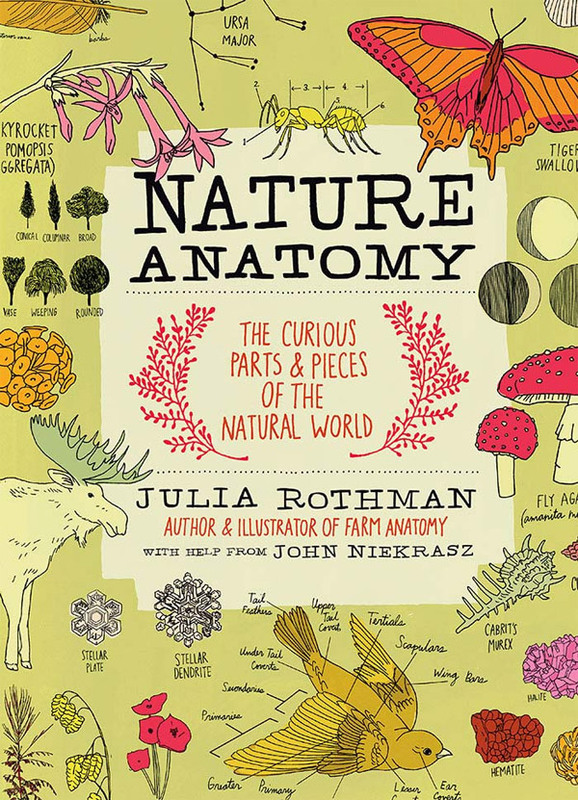 This entry was posted in Non-fiction, Nonfiction Picture Book Wednesday and tagged #NFPB2015, Emily Hughes, John Niedkrasz, Julia Rothman, Kurt Cyrus, Nancy Raines Day, Nikki McClure, nonfiction, Robert R. Zakanitch by carriegelson. Bookmark the permalink. I do love all of these books! I’ve checked out Nature Anatomy another time, & now you’ve made me want to get it again, Carrie. It is so good. Thanks for the others, too. 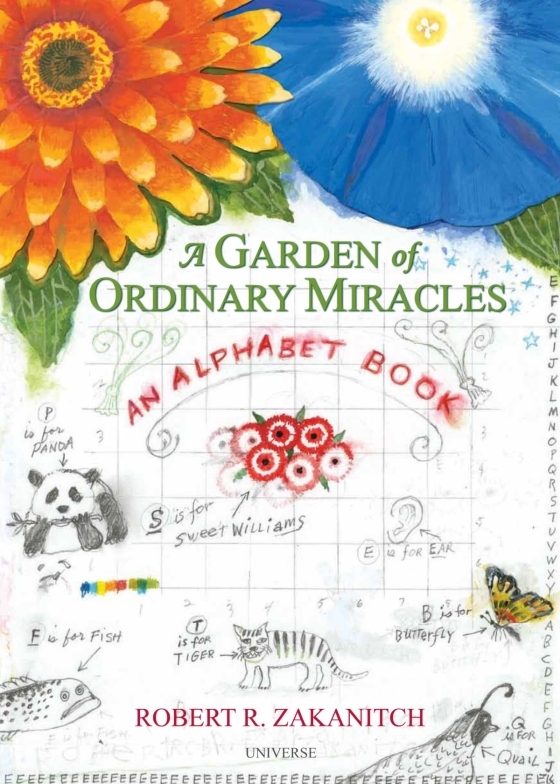 I love the look of A Garden of Ordinary Miracles. If you love flowers, you will love this one! What in the World? caught my eye. I wasn’t familiar with the Nikki McClure one. Thanks for sharing these. 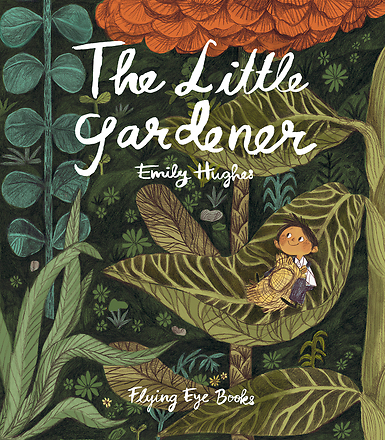 And I LOVE The Little Gardener. The Little Gardener is VERY special, agreed. What a fabulous selection of titles, so much to inspire and delight! Nature Anatomy is stunning – such an encouragement to take a closer look at the incredible diversity of form and function found within the natural world. Thanks again for sharing such great titles. I am so pleased you enjoyed the list Jane! Thanks Tammy and Clare. I love that now the students are starting to bring in treasures. Great collection here! I do love The Little Gardener! 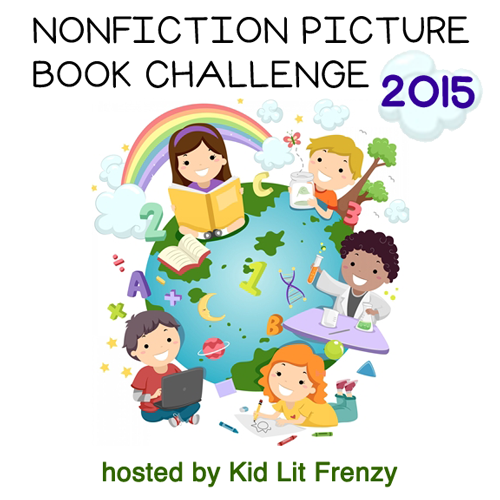 I have it tapped to share in Nov during Pic Book Month! 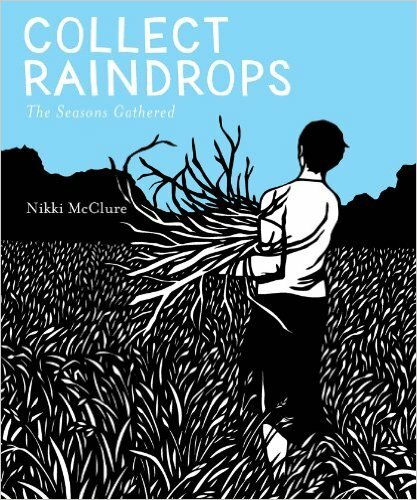 That’s a new Nikki McClure for me. I’m thinking of lots of great places to use that one. Nikki McClure does the most beautiful books and art. I am such a fan. So many books that look fantastic. I haven’t heard of any of these. Thanks for sharing them. It is a bit of a stretch to call all of these nonfiction picture books but all of them are books I have bought recently and treasure. Thank you for introducing me to these PBs. They look beautiful!